People love horror movies like Annabelle and The Conjuring, but did you know that many are based on real haunted objects? Many times, scary horror stories are drawn from pure imagination, but sometimes they are based on real stories. 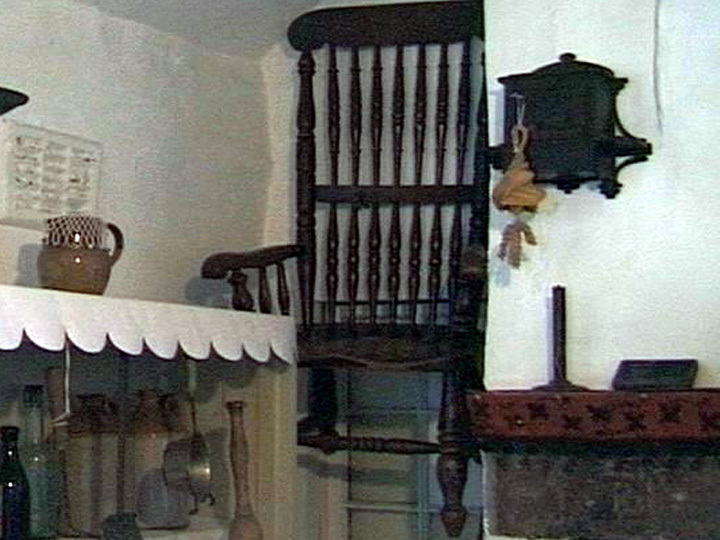 Whether these objects are actually haunted or not is not known, but their stories are sure scary. Robert the Doll was given to a child named Otto by a Bahamian servant who was allegedly into voodoo and black magic in 1906. Otto’s parents often heard him speaking to the doll, and believed that it was Otto himself making different voices. When neighbors started seeing the doll moving from window to window while the family was out of the house, it became believed that the doll was cursed. This painting was put up for sale on eBay in February 2000, and its backstory spread across the internet quickly. 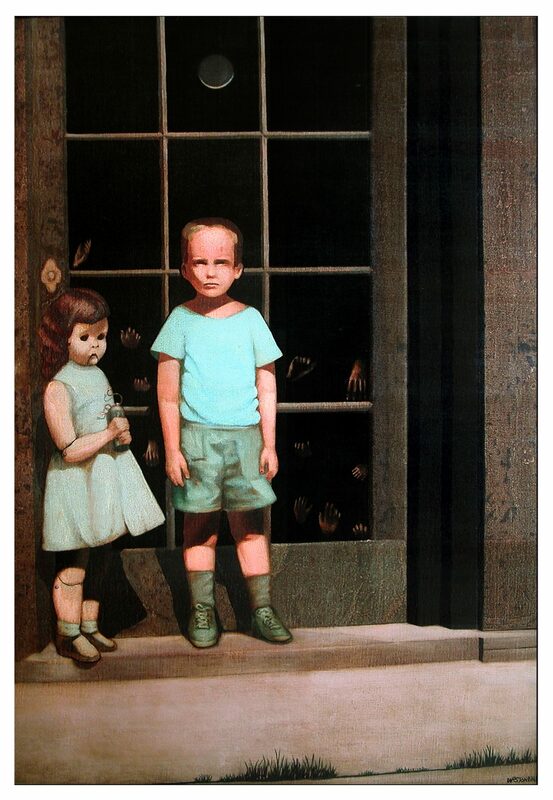 While the painting is of the artists who drew it, Bill Stoneham, as a child, many claim to have seen the characters in it move during the night. Sometimes, they would even leave the painting into the room it was hanging in. Stoneham said that both the owner of the gallery where it was first displayed, and the art critic who reviewed it, died within one year of coming into contact with it. 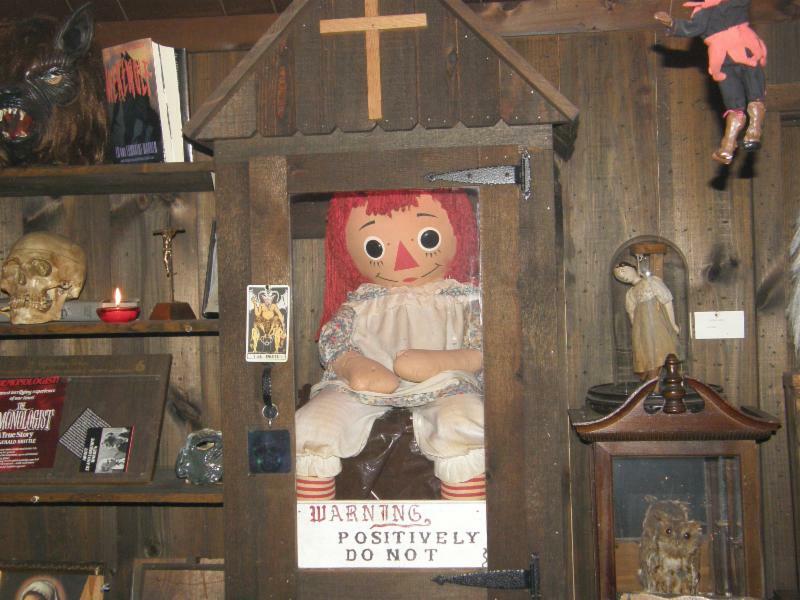 Sitting in a glass box at the The Warren’s’ Occult Museum in Monroe, Connecticut, this Annabelle inspired many horror movies, including Annabelle, of course. The Raggedy Ann doll was given to a student nurse in 1970, but was taken to a psychic medium after it started to behave strangely. 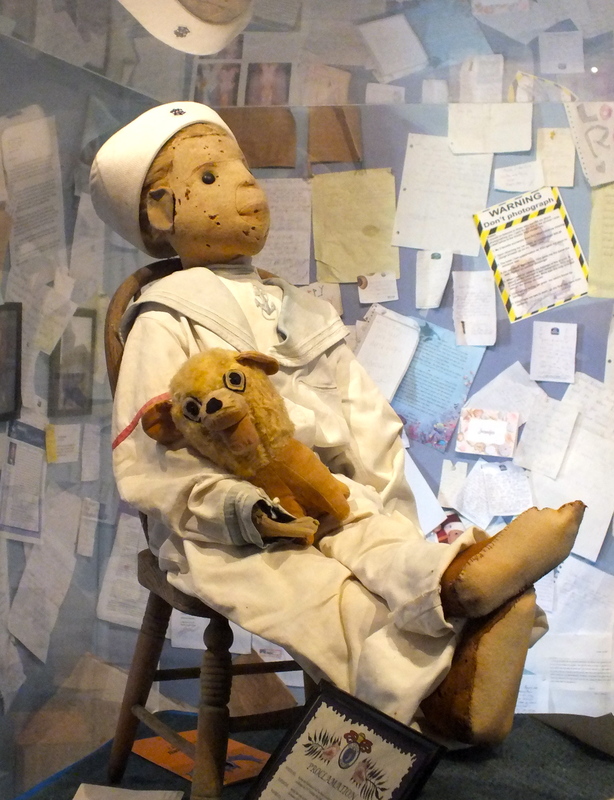 The medium told claimed that the doll was inhabited by the spirit of a dead girl named “Annabelle Higgins”. The nurse and her roommate tried to accept and nurture the spirit in the doll, but it didn’t last long. 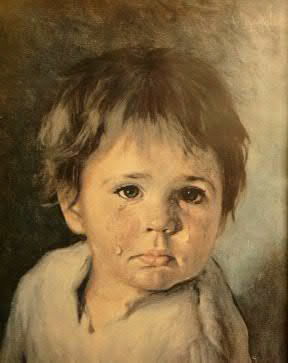 The Crying Boy is actually not unique. It is a mass-produced print of a painting by Italian painter Giovanni Bragolin, which makes its story even scarier. In 1985, firefighters in the UK claimed that copies of the painting frequently turned out in burned houses, unharmed. He went on to say that no firefighter would hang up a copy of the painting in their own houses. Legend has it that the painting itself started the fires. The Baleroy Mansion is a 33-room mansion in Philadelphia, Pennsylvania, and is known the title of “Most Haunted Home in America”. While it is believed to be haunted by spirits, ghosts, jinns, demons, angels or other supernatural beings, its more infamous legend is the “chair of death”. The 200-year-old chair is said to have been owned by Napoleon and is cursed by Amadan, who appears in the form of a red mist to kill people who sit in it. Four people tried to bust the myth by sitting in it. All died shortly after. You might also like to read the 5 Creepiest Places On Earth.